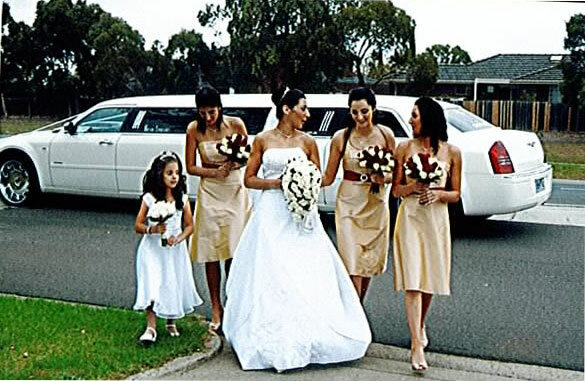 service representatives will work with you in choosing one or several stretch limousines or any specialty vehicle that will accommodate the bride and groom, bridal party, and family, both before and after the ceremony. 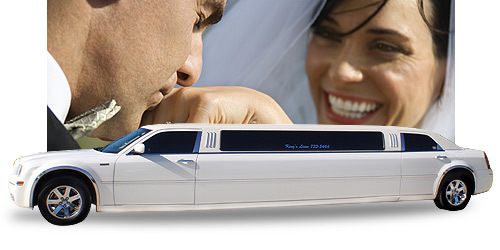 Let SOCA Limousines provide you with an unforgettable Wedding Day experience! 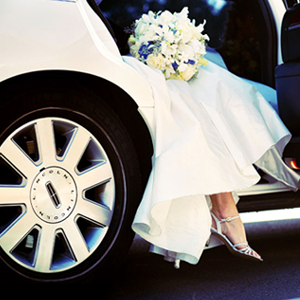 Every wedding is given special attention as we follow up on each detail to perfection. 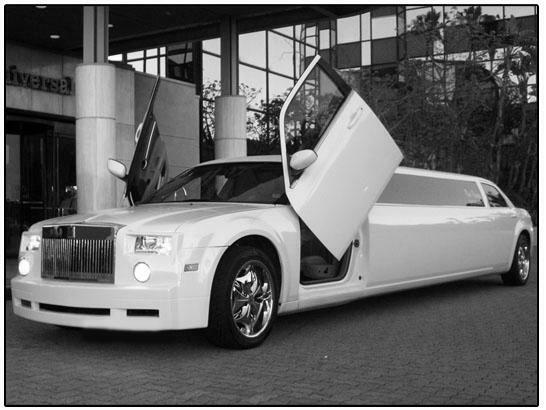 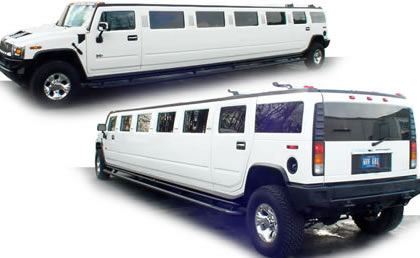 Red Carpet treatment and a champagne photo opportunity is standard with every Beautiful Limousine wedding package. 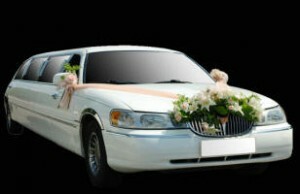 Limousines Flowers & Ribbons Decoration. 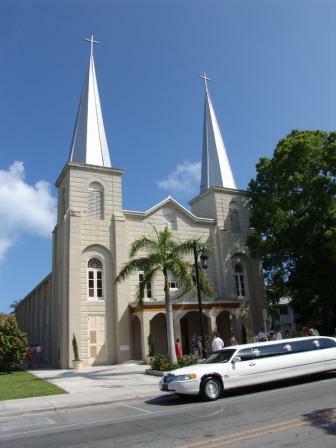 Chapel & reception arrangements if required. 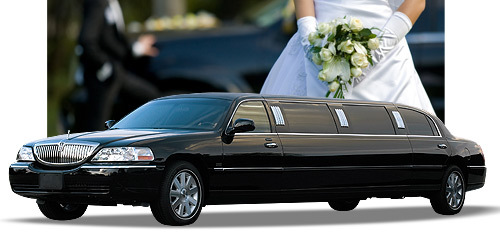 Guests Airport & hotel pick-ups & drop-offs.